A personal account of pregnancy-triggered Coeliac Disease & Gluten Intolerance. A look at the symptoms of the disease, diagnosis and the stages of acceptance. After months of speculation, I finally confirmed that I have Coeliac (also spelled Celiac) Disease, which is an intolerance to wheat gluten. 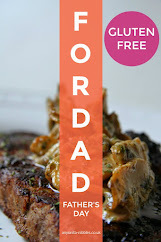 I thought it was only fitting that I shared my story here since this is after all a food blog. I'm no expert on living a gluten-free lifestyle, since I'm relatively new to the entire diet. But what I have noticed is that there's not much information surrounding things that trigger a gluten intolerance. 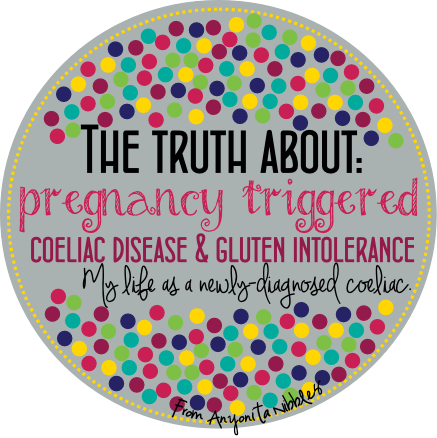 My Coeliac Disease was triggered by pregnancy and I wasn't even aware that that was a possible outcome of being pregnant! 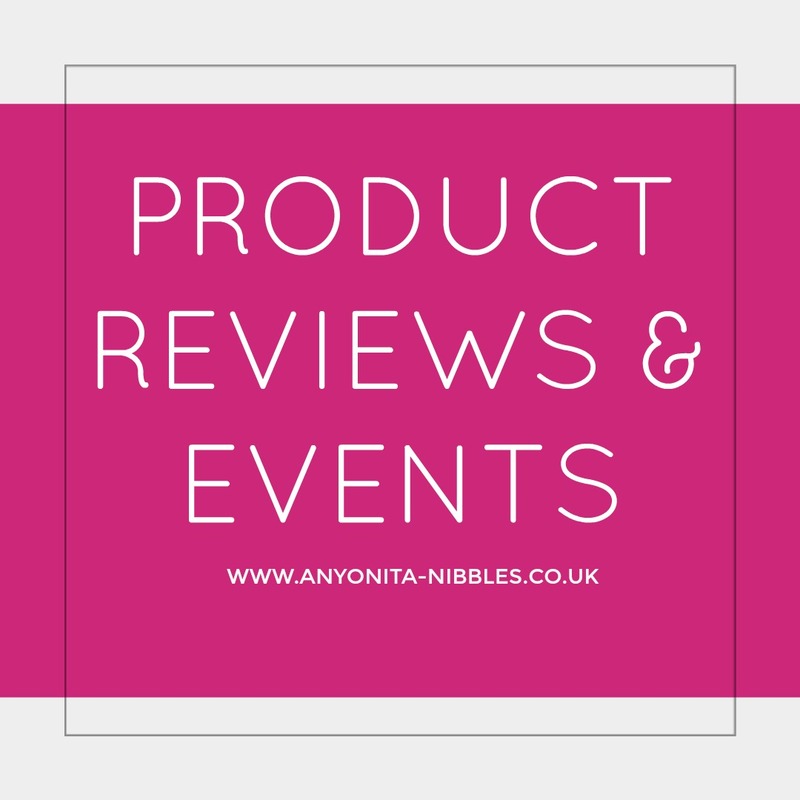 I'll share my experience with Coeliac Disease from symptoms to acceptance and lifestyle changes. 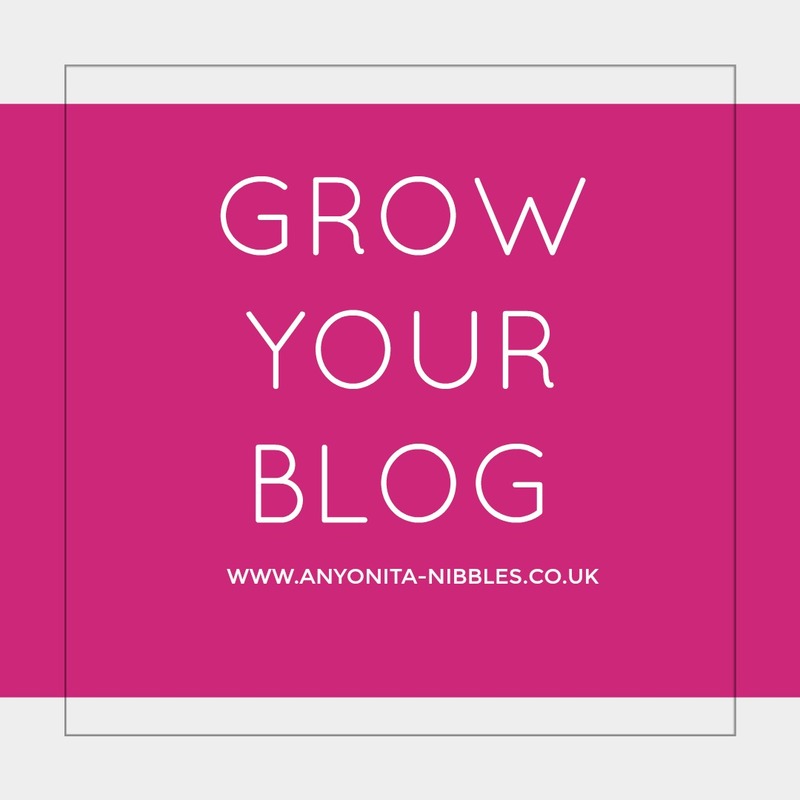 I'll address the future of Anyonita Nibbles and what impact my diagnosis will have on this food blog. I suspected that I had either a gluten intolerance or sensitivity for months before I delved deeper and found out for sure. When I did receive definite proof that I have Coeliac Disease, I spent many more months in denial. I was literally grieving for gluten. You know those stages of grief that people talk about after a traumatic event? Well, they're real and I experienced them in light of my Coeliac diagnosis. There was fear, dread, anger, frustration, bargaining and acceptance. First off, I was terrified of what living with a food intolerance would mean. I had spent 25 years of life eating whatever I'd wanted and most times that consisted of bread and pasta. In any way, shape or form. I was afraid of what a life without bread would be like: no bread in restaurants while you're waiting on your starters. No sandwiches. No pasta. I couldn't fathom living life that way. That's when the dread set in. I began to dread eating because I always felt so rubbish afterwards. So I started to think about giving up the gluten and every time I looked at a list of foods I couldn't have, the dread came back. It was cyclical: I dreaded eating the foods I previously loved and I dreaded living life without them. So naturally, I got angry. How dare my body suddenly put up roadblocks to keep out the food that had sustained me? How dare my body revolt, without warning, and send me dashing to the bathroom, nauseous and unwell after ingesting foods that I had always deemed "comforting"?! 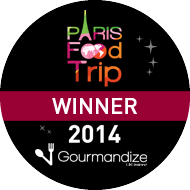 It was frustrating to accept, but after the battle I faced trying to digest half of a baguette, I decided to accept it. I began to gain weight after starting to lose my pregnancy weight. In fact, at the height of my symptoms, I weighed more post pregnancy than I did during my pregnancy and that wasn't for lack of trying to lose weight. My toilet habits changed entirely. I was moody and irritable. I had pretty bad leg cramps & swelling in my feet. I had pretty much constant headaches, frequent pins and needles in my hands and feet and I was tired. My cycle was completely interrupted. In fact that, combined with the previous symptoms had me convinced I was pregnant! When I started pumping my symptoms into Google, Coeliac Disease consistently came up. So I started talking to people: friends and professionals to determine what was going on. Someone suggested that I took notice of what I was eating and did the classic gluten test: eat gluten for a week and write down all the symptoms. Then, don't eat gluten for a week and write down all the symptoms. The results were astonishing! I didn't even have to make it a full week without eating gluten to know that that was the culprit! I felt unbelievably better. Naturally, I wanted to know where my Coeliac Disease could have stemmed from. I had eaten gluten for all of my life without ever so much as an upset stomach as the result. It seemed bizarre to me that it could suddenly spring up out of the blue, but it can. The experts say that some people who have a genetic predisposition can develop gluten late in life or that it can be set off by stressful, life-changing events. Well, pregnancy is one of the most stressful, life-changing events I know of! But there was something else with my pregnancy that points toward that being the catalyst for my Coeliac Disease. When I first found out I was pregnant, I had routine blood work done to ensure that I didn't have any type of disease that could be passed to the baby in utero. The result of my blood work showed that I had an unknown auto-antibody. Auto-antibodies can lead to autoimmune diseases. Coeliac Disease is an autoimmune disease and the auto-antibody that was present in my blood work has recently been linked to Coeliac Disease. So, it all adds up for me and a study of coeliac woman in Italy found that over half of them had been diagnosed with having a gluten intolerance after their first pregnancy. Making the change to gluten-free eating and cooking is proving to be quite difficult. 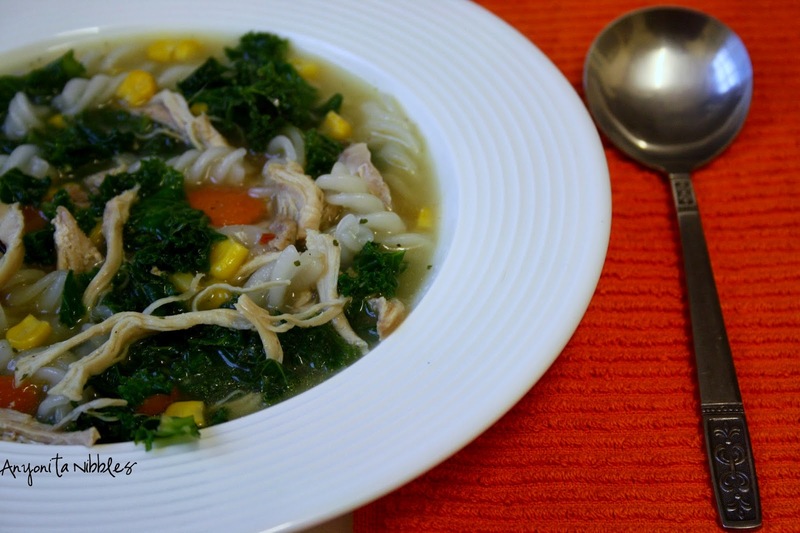 It's hard to give up foods you love simply because they make you ill. It may not seem logical, but it is. Then there's the issue with all the hidden gluten that can be found in things from makeup to toothpaste, apparently! There's no easy and quick way to merge into a gluten-free lifestyle, not doing it properly, anyway. Going gluten-free seems to be one of the "on trend" diets now. But, having a proper intolerance to gluten and needing to make sure you don't ingest it in any form whatsoever is nothing like flippantly giving it up to lose weight for an upcoming event. Properly giving up gluten means meticulously checking labels at supermarkets. It means finding alternatives to practically everything. It means tossing all flours and processed foods that contain gluten into the bin. 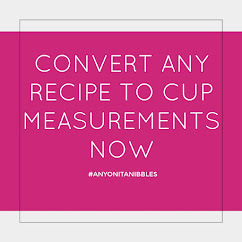 It means sterilizing flour canisters and throwing away wooden spoons, forks, spatulas, cutting boards, bowls and plates that were once used with wheat, rye or barley flours because these products have been proven to hold onto trace amounts of gluten that can make the intolerant ill. I'm still at the beginning stages of living with Coeliac Disease. And I don't know everything about it and I'm still learning every day. Just last week I accidentally "glutened" myself with Cream of Mushroom soup. It's a learning curve and it's going to take some time before I'm fully gluten-free and don't have the occasional slip up. 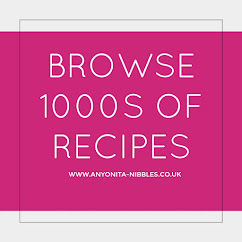 Going forward, you'll start to notice more and more gluten-free recipes on Anyonita Nibbles. 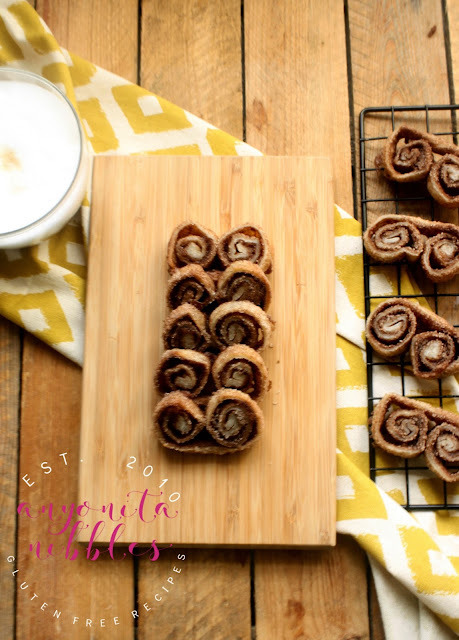 I do not intend to exclusively post gluten-free recipes, however, because my husband and my son don't follow a gluten-free diet and I'm sure I'll still be making things for them that contain gluten. 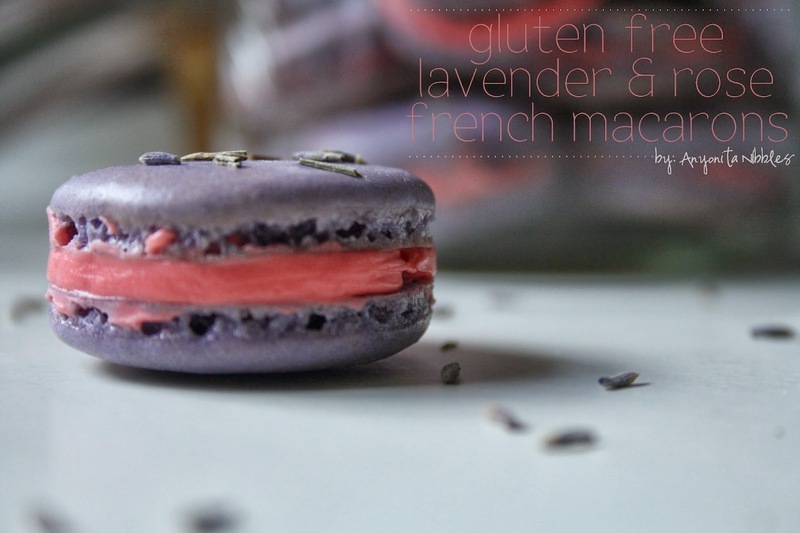 And I'm in the process of redefining recipes into a new Gluten Free category on this blog, too! Are any of you gluten-free? 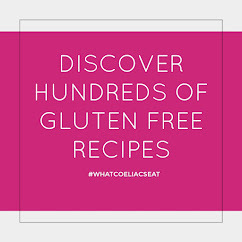 What's your story & what gluten-free living tips do you have? I would love to hear them; I need all the help I can get! Leave your tips & gluten-free stories in the comments, please! I've cut way back on the amount of gluten I consume, although I haven't cut it out completely. I notice a difference in my excema when I limit gluten containing foods. 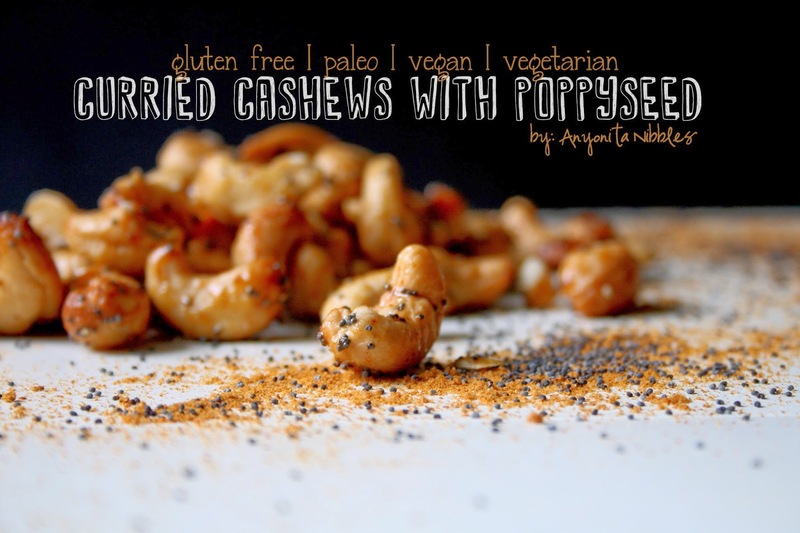 A pleasant surprise was the discovery of besan (chickpea) flour as well as almond flour. You've demonstrated so much creativity in the design of your blog and the food you prepare, I'm sure you'll rise up to this challenge, too. I'm celiac and have been off gluten for about 4 years now. I personally think it's easier to totally go grain-free and work on healing your gut. When I first got off, I went crazy on processed gluten-free foods--trying to make it easier on myself---and ended up gaining weight. I'm paleo now and feel so much better. Good luck--I always have gluten free recipes on my website but the internet is FULL of great recipe sites. Elana's Pantry is one of my favorites. My husband is gluten-intolerant (not full-blown celiac), and we as a family are mostly paleo. It did take some time to make the adjustment, but we all feel so much better now. Of course, if I slip up or deliberately cheat, the consequences don't begin to compare to someone with celiac. I'm sorry you're going through this health crisis right now. 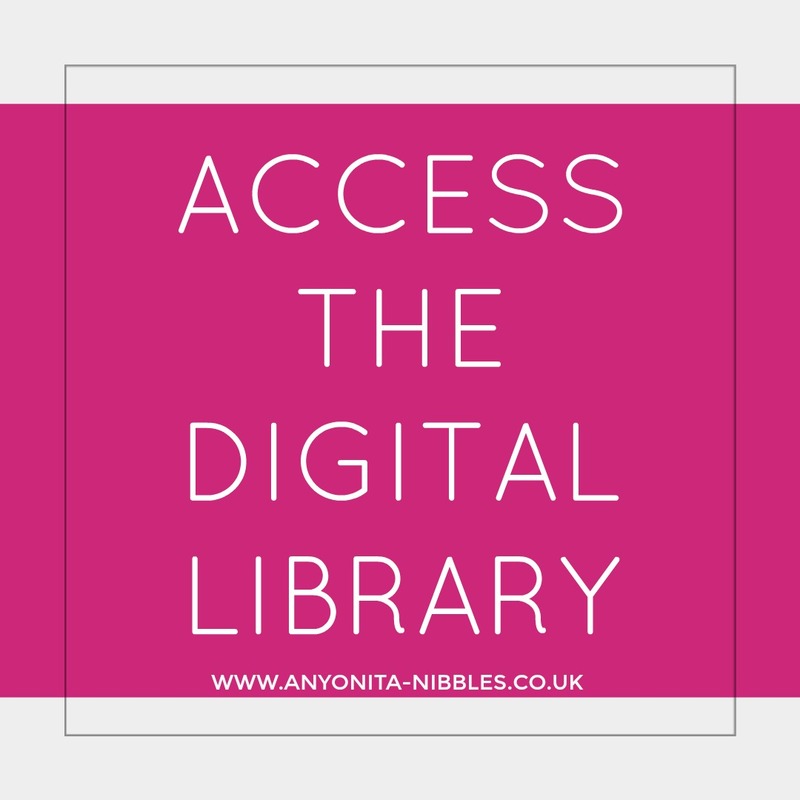 I just want to say that there are so many delicious and satisfying alternatives out there, just waiting for you to discover and make them your own on your blog. OH NO! Gluten is making me nauseated and I had an autoimmune disorder as a child. I really hope it goes away after I am pregnant. I am already avoiding it because I don't feel good if I eat anything but a tiny portion. Eggs and flour gone! What next!